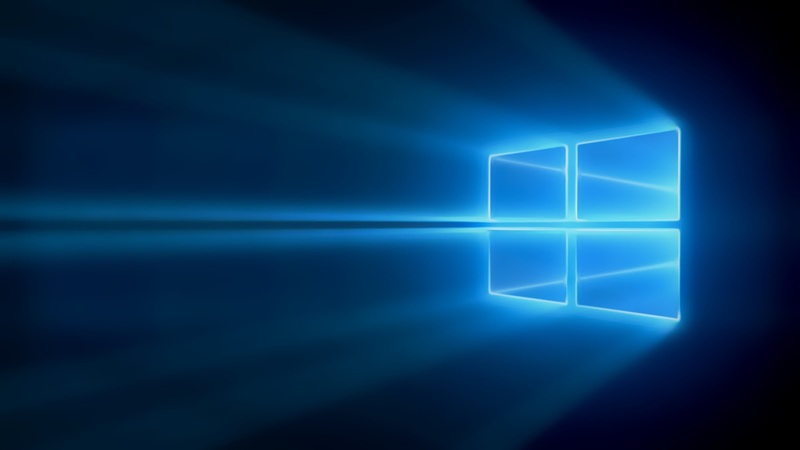 Windows Hive news Windows 10 Mobile Windows 10 Mobile Build 10586.164 is now available. Windows 10 Mobile Build 10586.164 is now available. 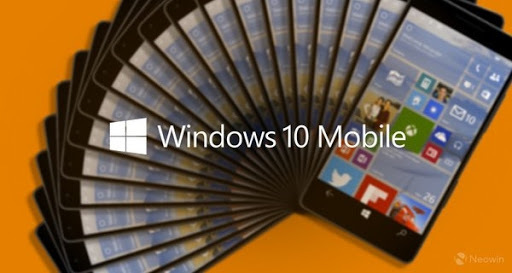 Microsoft announced another Windows 10 Mobile build 10586.164 to both Retail users as well as Windows Insiders. Q: Who is receiving this build? A: This release is being sent to Retail open market devices as well as our Insiders in the WIP Slow and Release Preview rings. Q: I'm in the WIP Fast ring. How do I obtain this .164 release? A: Change rings in the Windows Insider app to either WIP Slow or Release Preview, take the update, and then change back to the WIP Fast ring. Q: Why is it necessary for WIP Fast users to switch rings? A: It's a publishing limitation. Changing rings will not be a permanent process, but it is required for this particular release. A: Insiders did get to test it! The previously released 10586.122 build is nearly identical to this new .164 build. There are no major feature changes between the two builds. Changes were focused on a few key bug fixes and other required updates to ensure this build was ready to release to Retail users. What are u thinking now just GO, and grab this Update now .If any of our readers have any problem then let us know in Comments section below. .